Here are a collection of my client and personal work ranging from branding to digital media and web. The top of which is Pick, a side project I launched for fun in 2017. The original idea was to create an app to help people get ratings on which of their photo people preferred. 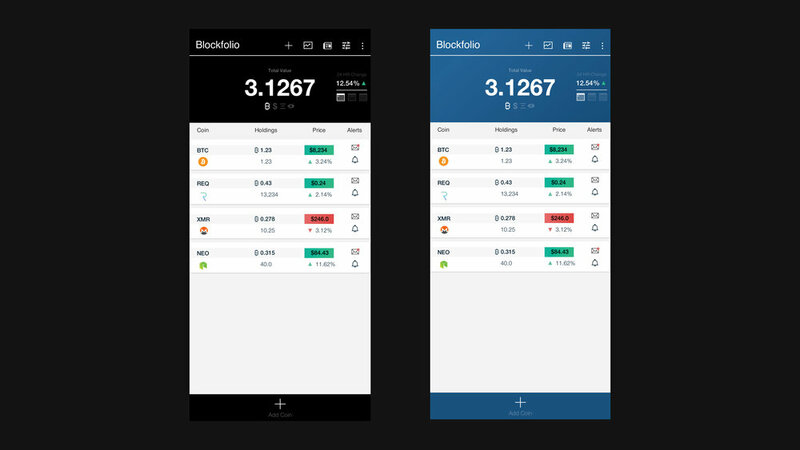 I pitched a UI redesign for Blockfolio, in addition to a variety of other illustration and web work for clients.